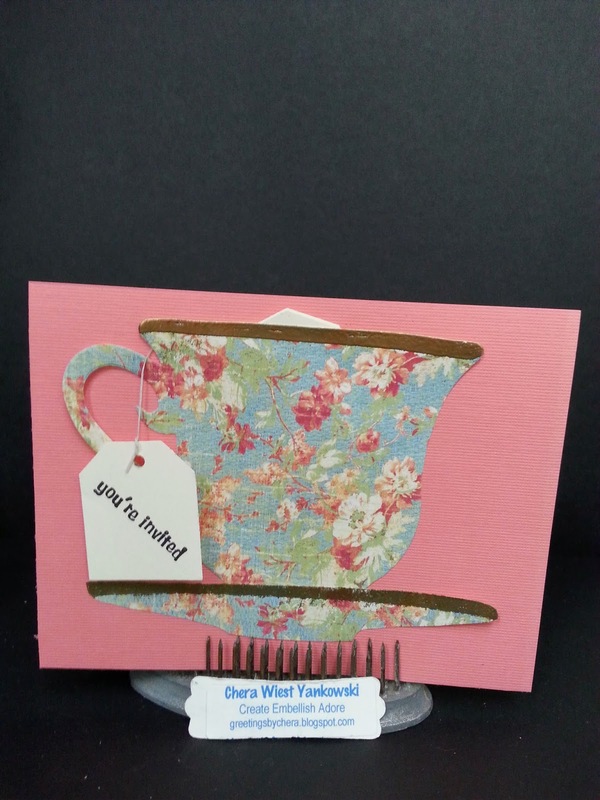 I was asked to make invitations for a birthday tea. I was nervous, since dainty things like this aren't usually my..." cup of tea".. haha. I had the worst time finding enough paper for the job. 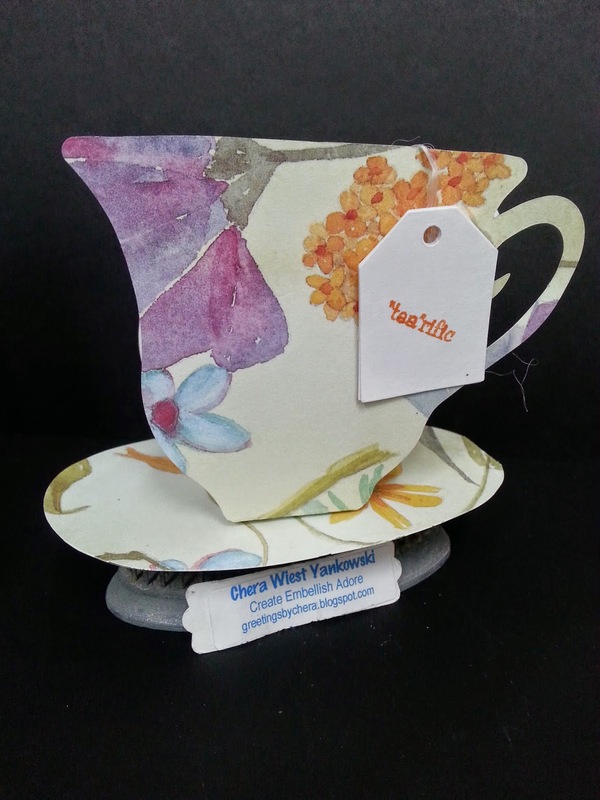 With a tea bag inside the cup, announcing party girl and the details on the back made it flat for mailing around the world. 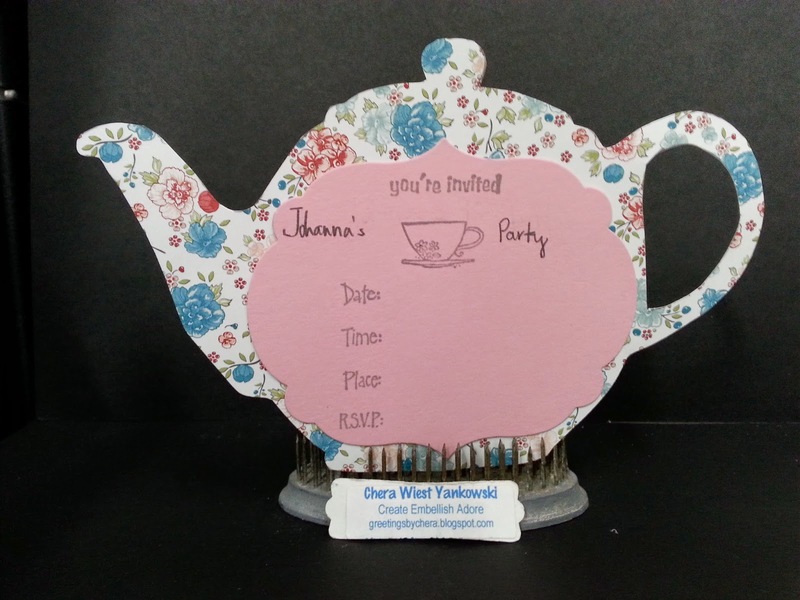 I made a few drafts & other fun items, which helped get me in to making the birthday invitations. 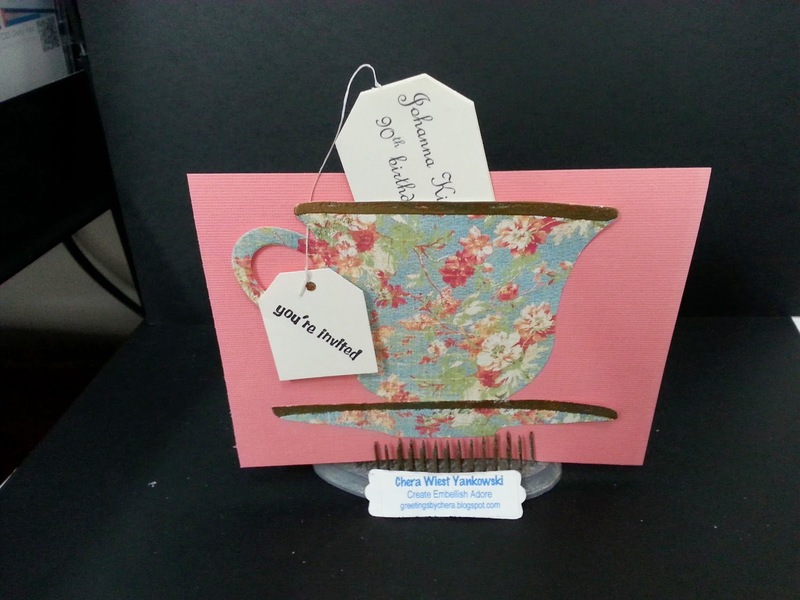 Below, 3D tea cup that I had tried to make into a invite that would pop open.... fail.